We follow the Oscar®-nominated ﻿Bing Liu as he travels from skate park to skate park for press. Huck magazine film Bing in action at Southwark’s Hop King. 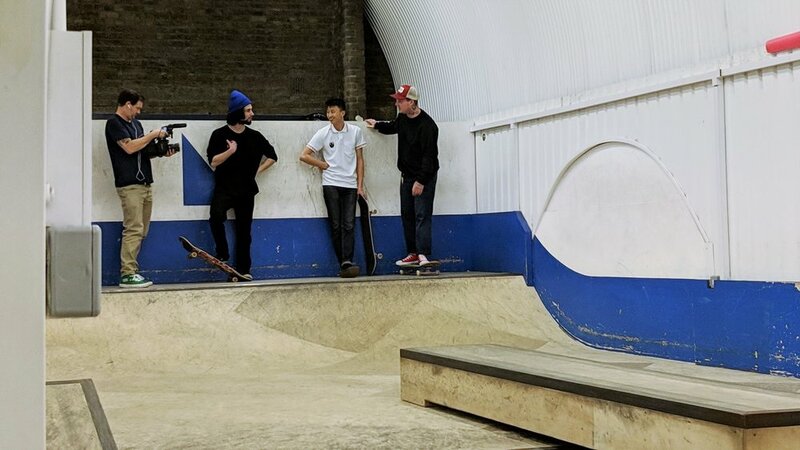 Visiting the skater-owned Brixton’s Baddest Skateshop. Bing Liu met critic Jason Solomons for a chat at London Southbank.